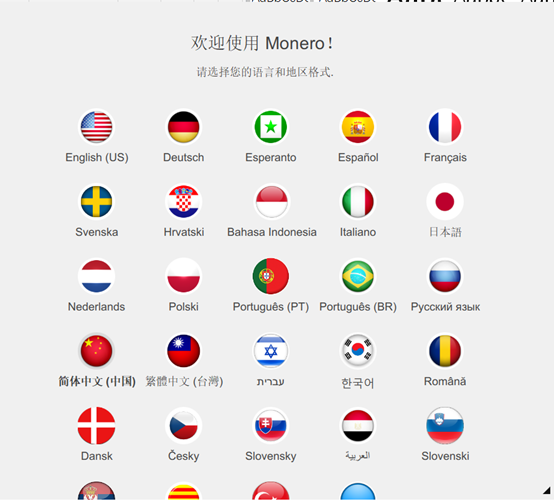 Firstly, go to the download page of XMR official website, and download the latest version. Choose your language and area. 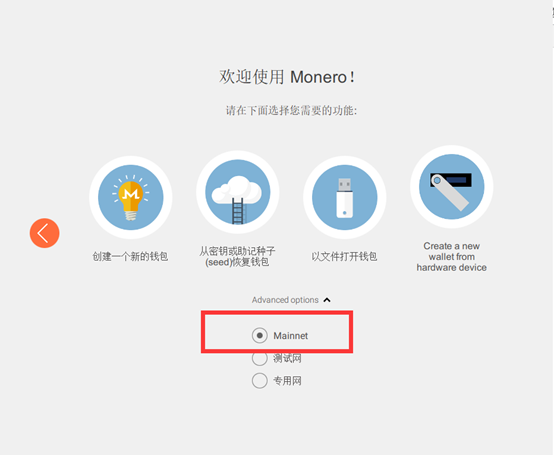 If you set up your wallet for the first time, please notice to choose “Mainet” and continue, otherwise the wallet may not support the transaction. 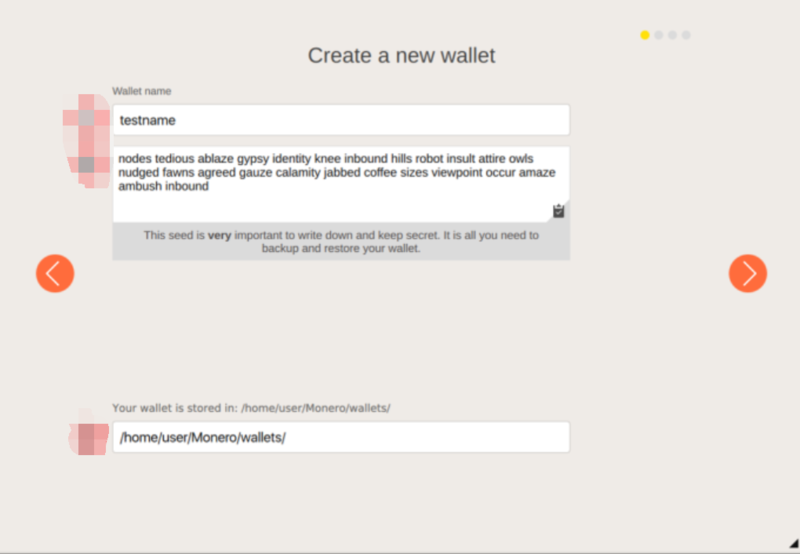 Then set up your wallet name, and please keep your seed words safe, which will relevant to your wallet recover or backup. Then set up your login password, and choose a node to start data synchronization, which may take a long time if for initial use. Click on “Settings”, then memorize and keep your keys and seed safe in case of any security or abnormal issue of your wallet. These information will help you to backup and recover your wallet to prevent losses. 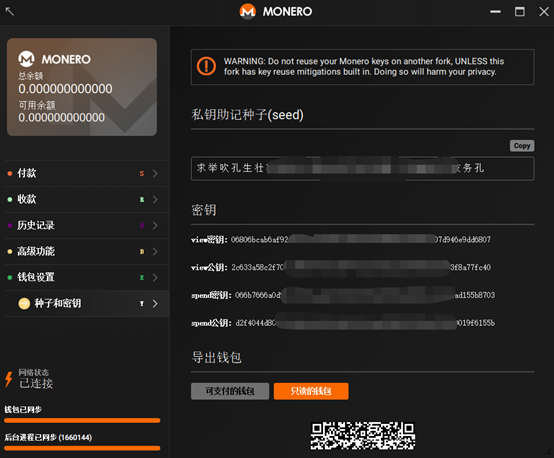 Click on “Receive” and obtain your private wallet address being used for miner configuration.